Brian Kerle Basketball Academy offers an elite 12 month academy experience. 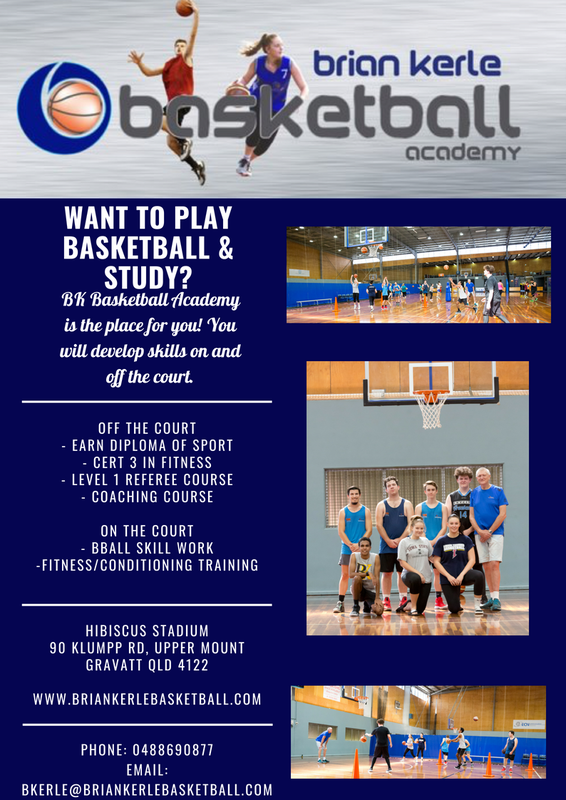 Each participant within the academy is given the opportunity to advance their career prospects by completing a nationally accredited diploma while undertaking an advanced basketball education program. 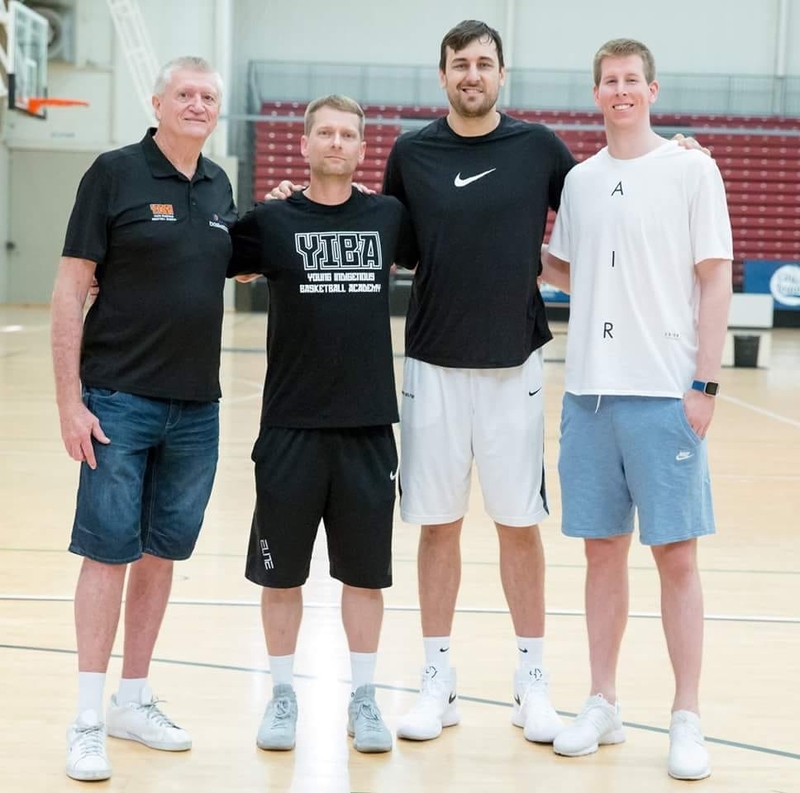 The intensive 1 year full-time program is suited to males and females aged between 16 and 25 years and will be delivered by qualified educators being led by dual Olympian and 4 time NBL championship coach, Brian Kerle. Participants will be coached by leading educators, sports coaches and personal development mentors to help achieve their maximum potential. Cert 3 in Fitness(C3 Guarantee) including first aid with Fit Education. Qualify for a Diploma of Sports Development. There are many RTO’s out there including TAFE who can provide (RPL) Recognition of Prior Learning. BKB works closely with Fit Education. One year starting March 2018. Cash up front $750. Students may be eligible for a Vet Student Loan (VSL) by an approved provider. 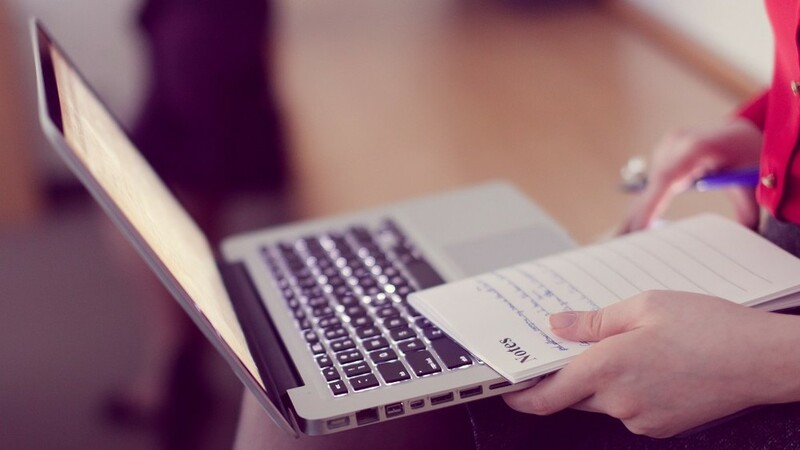 An approved provider will be able to provide more information on VSL. Am I eligible to receive a VSL loan? Please refer to the government website via this link or download the Student Information Booklet here. Am I eligible to join the Brian Kerle Basketball Academy? Age 16+ Finished or left school. What skill level do you need to be? How many days do I have to come to the academy? 3 or 4 per week depending on the progress of the course. What days and times is the academy? Through BKB program experience of real life practical learning with a mix of coaching, mentoring, running workshops and training people. What career paths are available to me after the program? Chase your dreams and learn along the way! If requested a call back. If you have any questions, this is the place to ask. Check your email for some resources on what to expect from the Academy. directly for questions you may have.